Girl Report | Cadettes Take Charge! Zoe B. 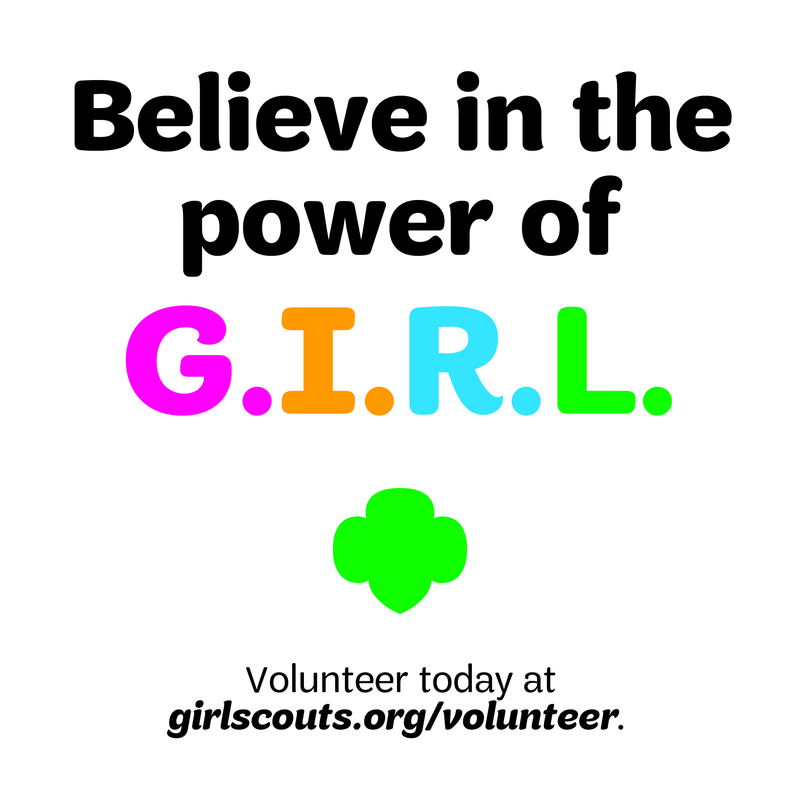 Girl Reporter As​ ​many​ ​of​ ​you​ ​may​ ​know,​ ​the​ ​Girl​ ​Scouts​ ​of​ ​America​ ​has​ ​recently​ ​launched the new G.I.R.L.​ ​agenda – non-partisan initiative to inspire, prepare, and mobilize girls and those who care about them to lead positive change through civic action.​ ​G.I.R.L.​ ​is​ ​an​ ​acronym​ ​for​ ​Go-getter,​ ​Innovator,​ ​Risk-taker,​ ​and​ ​Leader.​ ​This initiative has inspire​d ​troops​ ​to​ ​be ​all​ ​of​ ​these​ ​things​ … Continue reading Girl Report | Cadettes Take Charge! 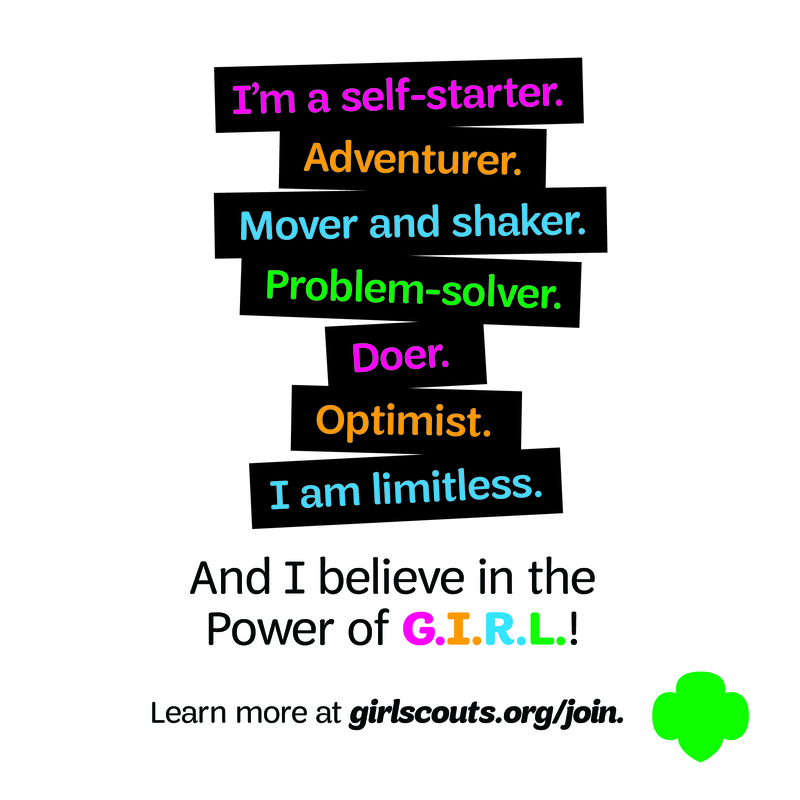 Girl Report | S is for Super Scouts! Elise M. Girl Reporter Super Hero Scouts was a STEM-based event that all ages could participate in. During the event, STEM (Science, Technology, Engineering and Math) was tied into the superhero-themed activities. The girls made their own superhero accessories based on their own personal interests. This experience made STEM fun for the girls, hopefully motivating them to pursue a STEM based career. 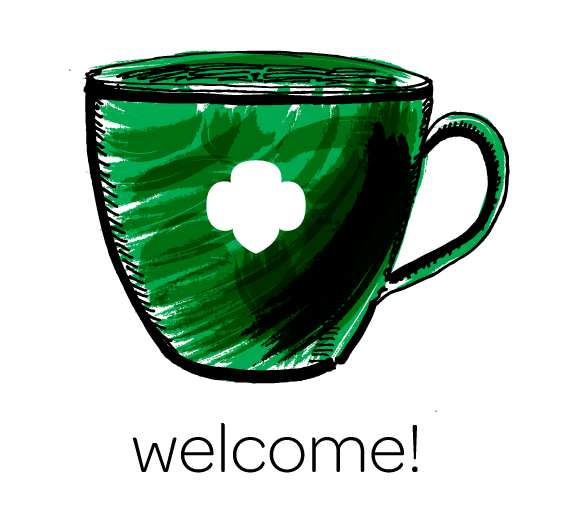 The event coordinator … Continue reading Girl Report | S is for Super Scouts!